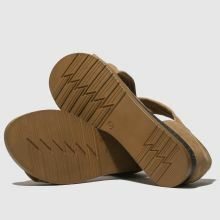 Hula Hula folks, its holiday time and we've got your sandals sorted. 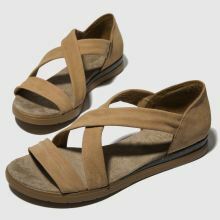 Not too dressy or too casual, this snazzy sandal boasts a closed heel and crossed straps to let your tootsies bask in the breeze. 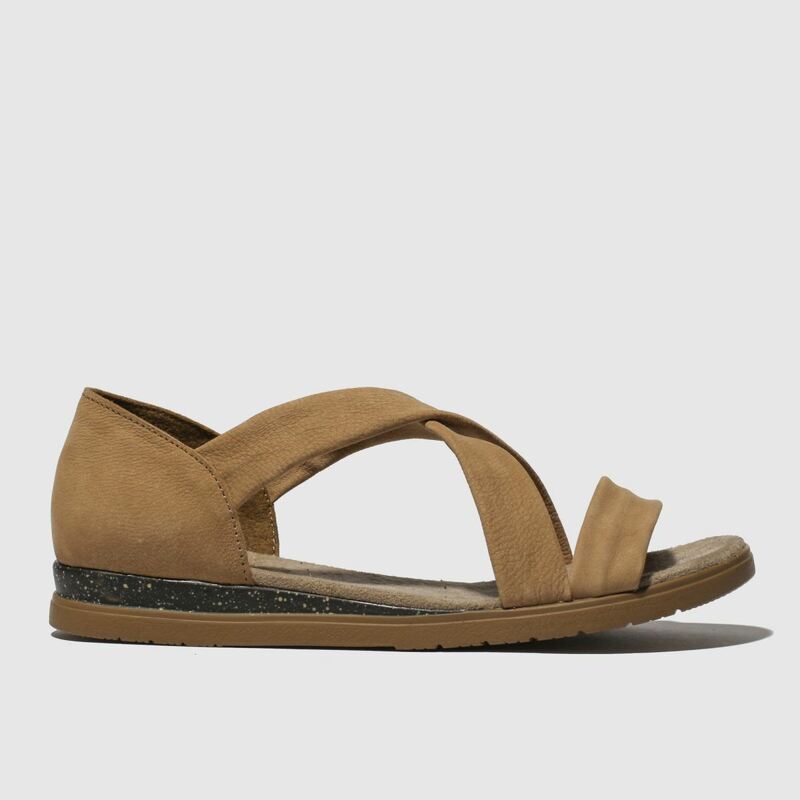 This tan number from the schuh collection has it all.